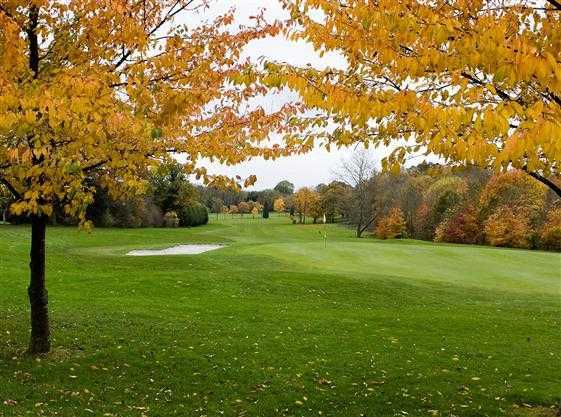 Part parkland and part woodland course, Callow Hill was designed by famous golf course architect Frank Pennick. 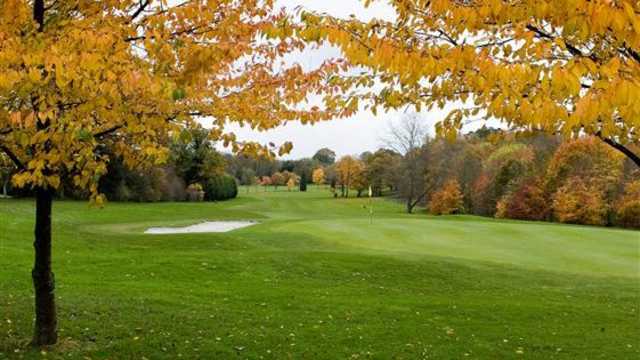 Redditch Golf Club winds its way through the trees leaving a spectacular setting for golf. The course is kept in premium condition year-round and measures 6494 yards from the back tees. This championship style golf course is home to Qualifying School for the Challenge Tour. The second hole at Redditch Golf Club is a lovely par three that measures 200 yards but plays slightly downhill. The hole is well guarded with bunkers and has out of bounds looming down the left-hand side. 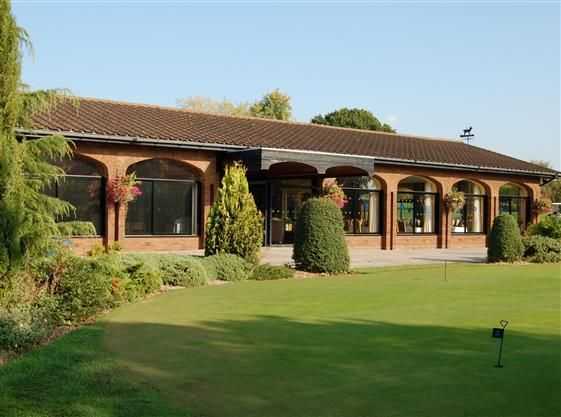 The greens at Redditch Golf Club are a treat and will provide you every chance once you reach the putting surface Redditch Golf Club is the ideal venue to test your skills on a challenging but enjoyable layout. The added incentive of challenging yourself on a course that is played by some of the top professionals in the country each year should prove to be an added attraction.